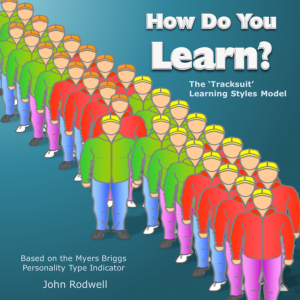 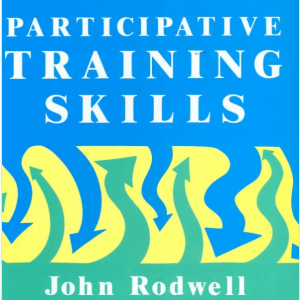 A handbook of participative training methods and how to deliver them. 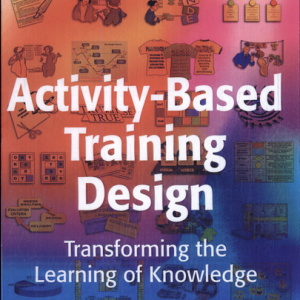 Now out of print but available on Amazon for as little as 60p! 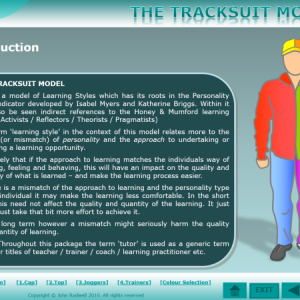 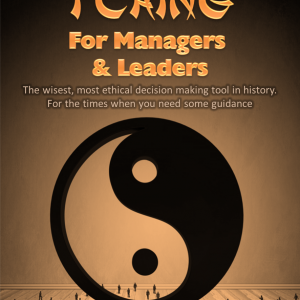 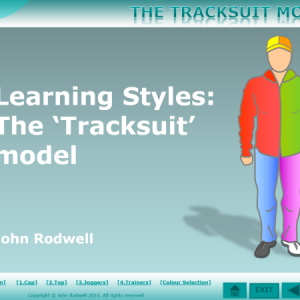 Carry out a Learning / Development / Training Needs Analysis for individuals or groups with this unique tool - Soft-cover booklet. 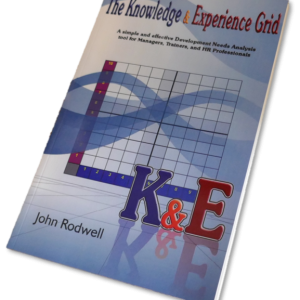 The main supporting documents that work with the Knowledge and Experience Grid for identifying learning needs. 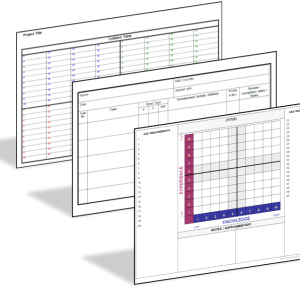 This pack consists of three MS Word documents that you can use and adapt as you wish. 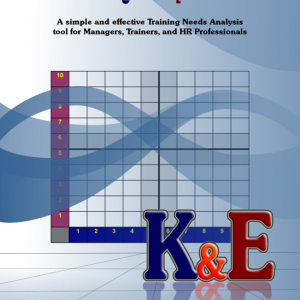 - K&E Grid Template - Learning / Development Plan - Collation table for group needs analyses A one-off payment of just £2.00 will allow unlimited copying, adaptation and distribution. 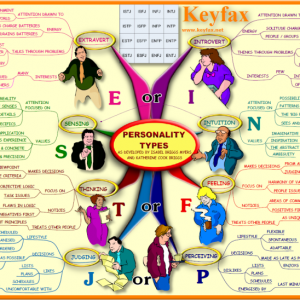 The Full Set of Keyfax Mind Maps. 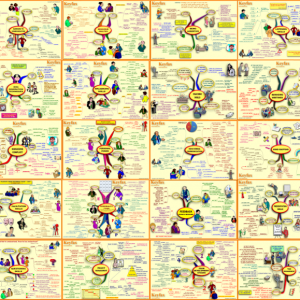 Currently numbering 35 Mind Maps. 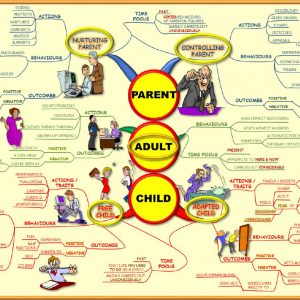 A Mind Map showing the PAC element of the Transactional Analysis school of psychology. 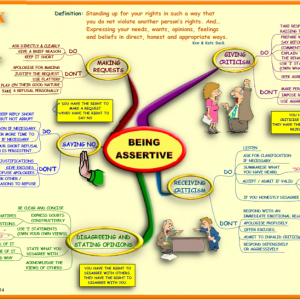 A Mind Map on what it means to be assertive.